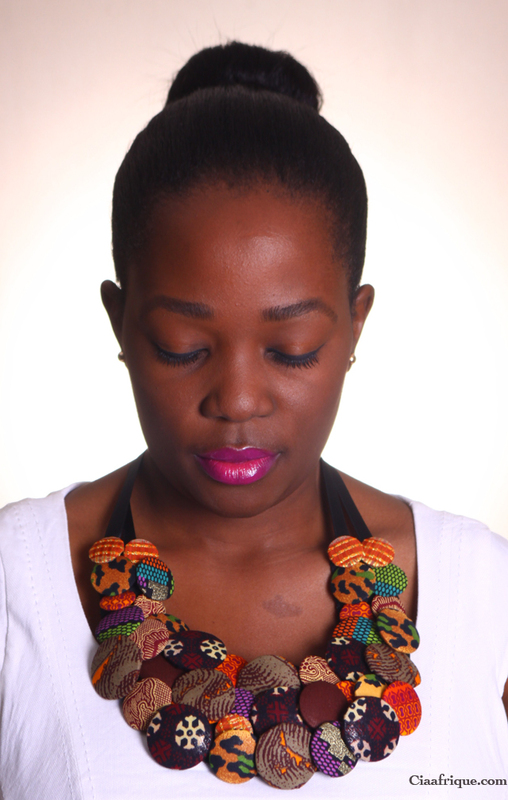 Eclectic Chique is a handmade African accesories/haberdashery line, with a stylish African hint.. All products are handmade from locally made sources in Nigeria and Africa as a whole. Product line ranges from Neckpieces, collars, brooches, bangles, bow ties, sandals, bamboo clutch bags, tissue box holders, throw pillows, Ipad cases an d other quirky niknaks. 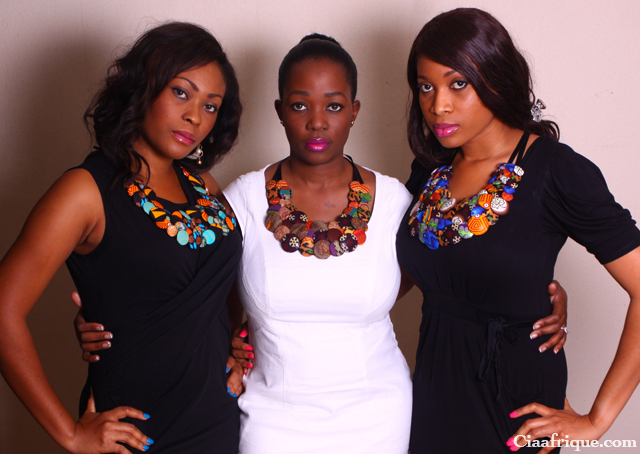 Eclectic Chique was founded in 2007 by Nigerian designer Teni Majekodunmi. Teni’s love for arts and crafts and pretty looking accessories ever was her inspiration for setting up Eclectic Chique. She works closely with her artisans incorporating locally made diverse materials such as wool, locally made tye & dye, batik and Ankara fabrics into her designs for a truly eclectic look! I am absolutely in love with the bib necklaces. 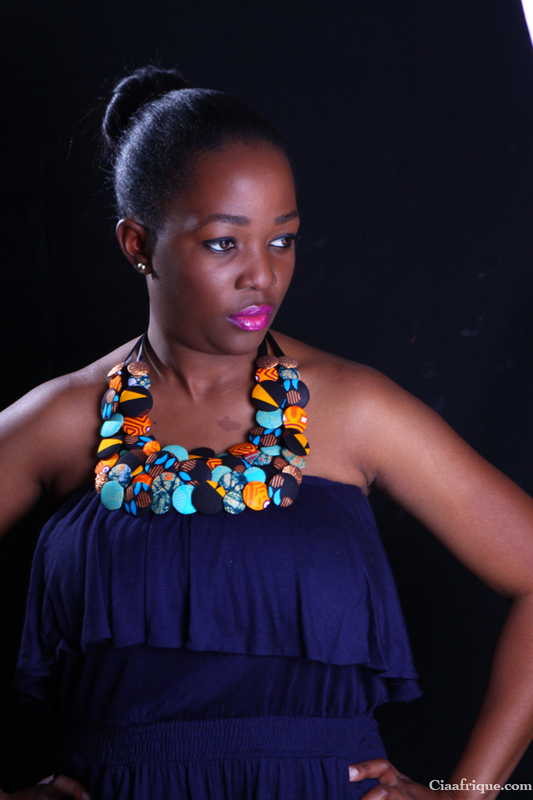 I just love statement necklaces in general and one of these will be a great addition to my jewelry collection. You can check out more about this line by checking their website here So what do you say love it ?